Harbinger LEX-48 Parallel Bioreactor System w/ SHURflo 2088-594-144BX Pump . New Life Scientific, Inc. 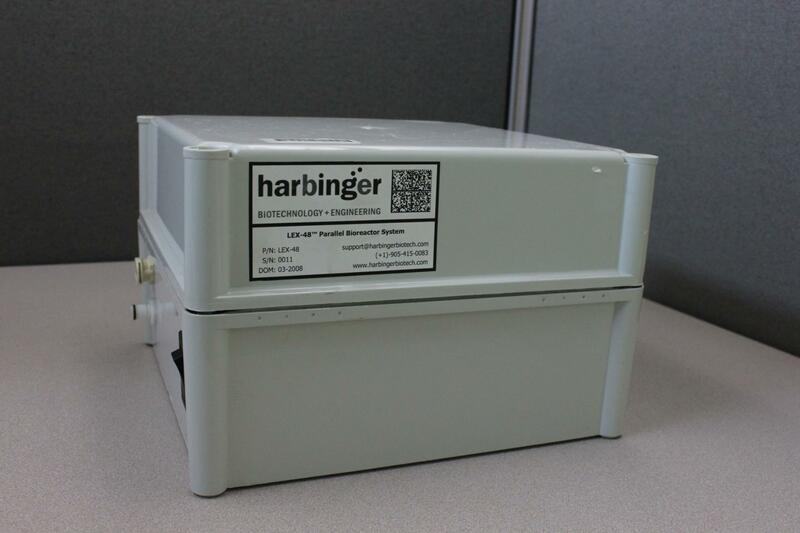 This Harbinger LEX-48 Parallel Bioreactor System contains a SHURflo 2088-594-144BX diaphragm pump. This product is warranted to be functional and is protected by our 90-day warranty.